Parapet walls are used for multiple purposes, especially requited by the Building Code to be added to rooftops. Ajrin Contractors Inc. helps ensure that safety features on your property are built using high quality materials that meets all requirements being set by NYC DOB. It will allow you to prevent vortices at the roof edge during high winds. It will also help you to reduce potentially dangerous pressure differences. When constructing parapet wall, it is important to prevent intrusion of water. For this purpose, the wall should be sloped inwards in order to prevent staining of the building. 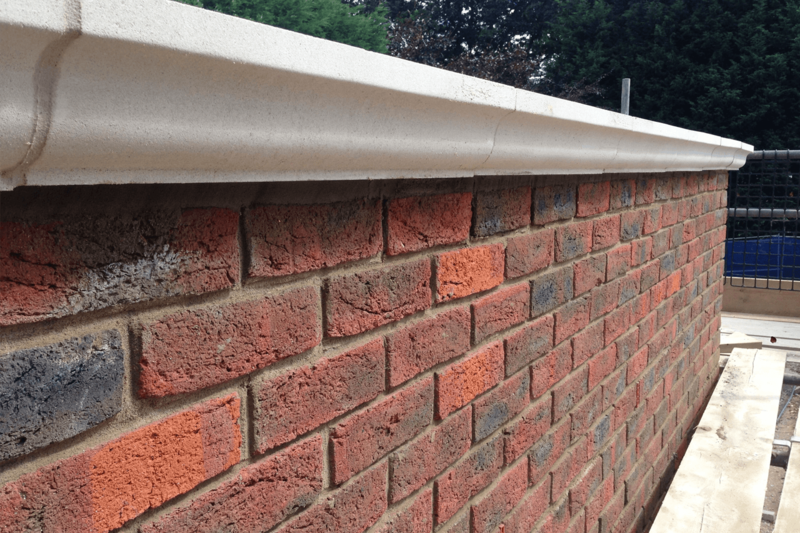 For more such help and advice regarding parapet walls, all you need to do is to make a call to Ajrin Construction Inc.